Paul Epworth, producer of bands such as Horrors, Bloc Party, Primal Scream, Florence & The Machine, U2, and many, many more said: "Trying to find the words to express my sadness about the passing of Mark Hollis. 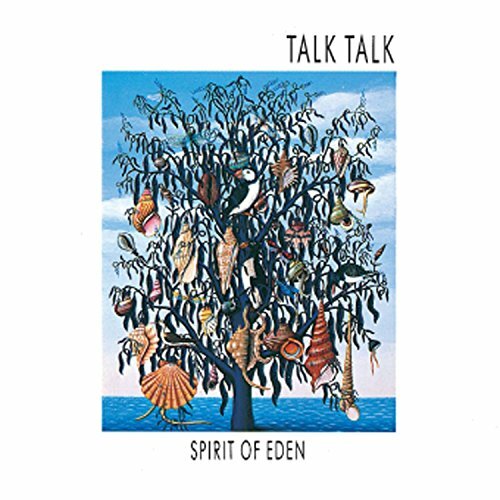 Hearing Spirit Of Eden blew my 18 year old mind to such a degree I set out to try and learn how on earth they had created this transcendent masterpiece. That search turned into a career."